Valentines Day is the holiday when we celebrate all kinds of love. 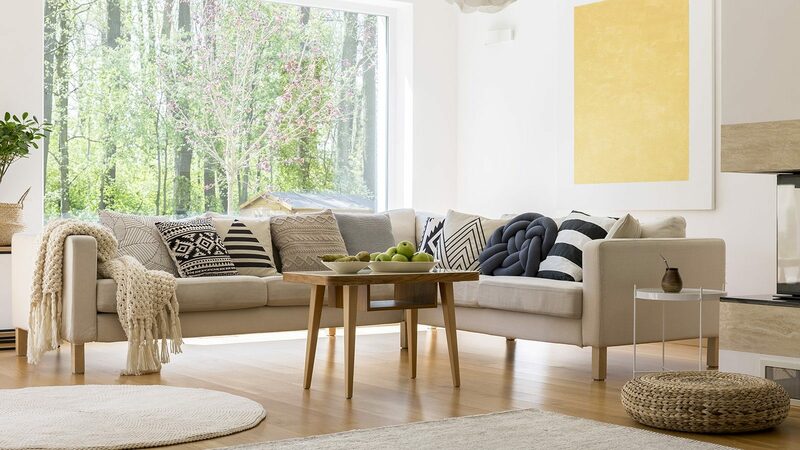 It’s the most romantic holiday of the year and a perfect opportunity to decorate your home. 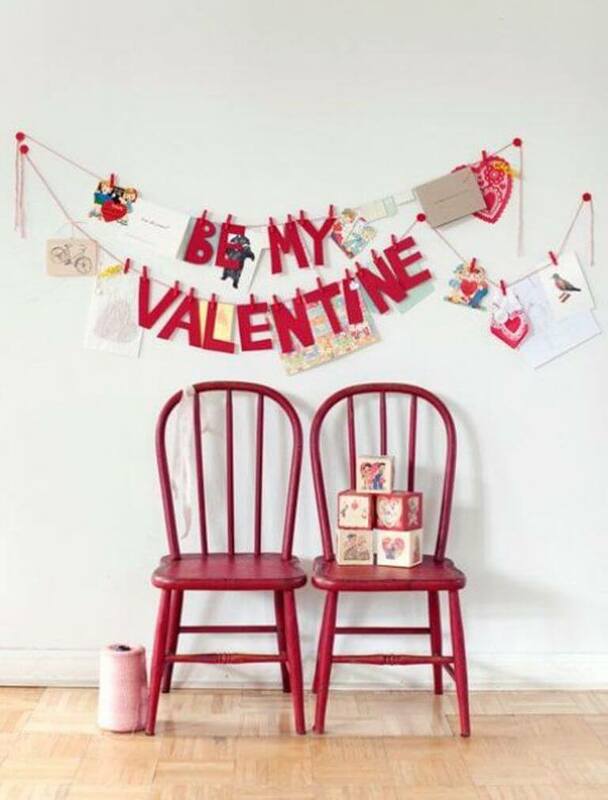 When it comes to Valentines decor there is only one color and that’s obviously red. Red is always associated with love, sensuality and passion and it’s definitely the most appropriate color to use in your Valentines decor. 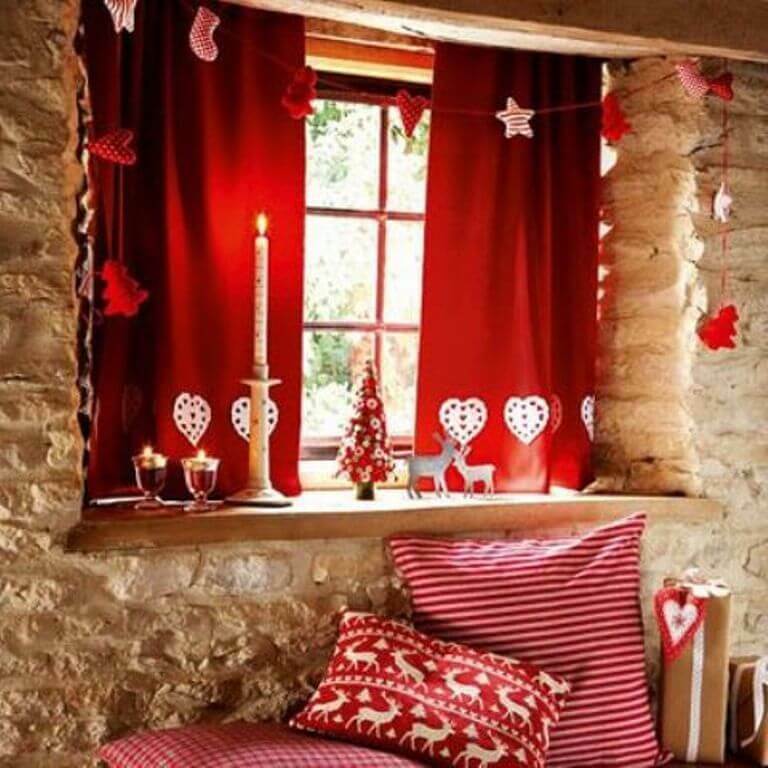 Hot red decorations in your home will create a romantic, lovely and sensual ambiance for this special holiday. 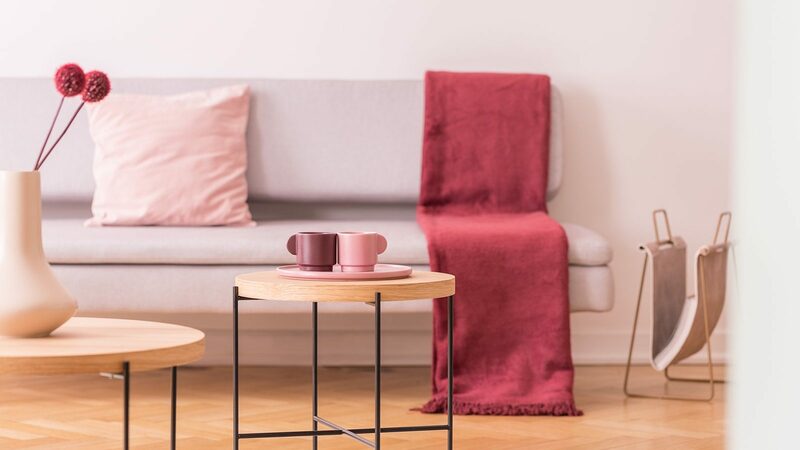 In order to inspire you we’ve created this round up of the most appealing hot red Valentines Day decor ideas for your home. 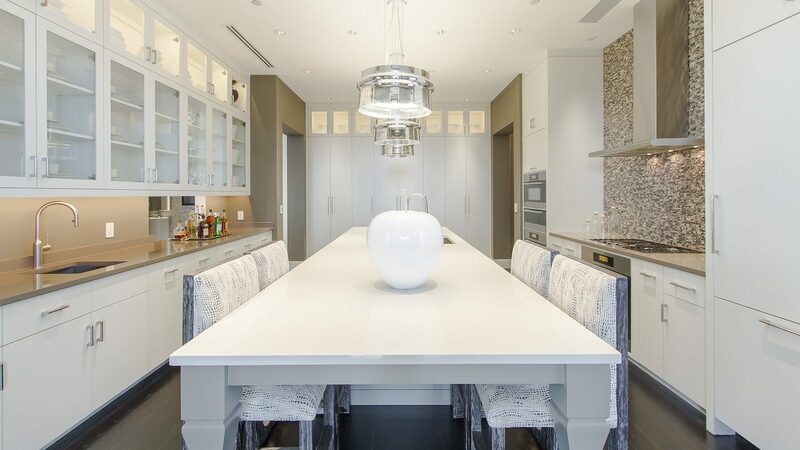 Check out this celebration of love! 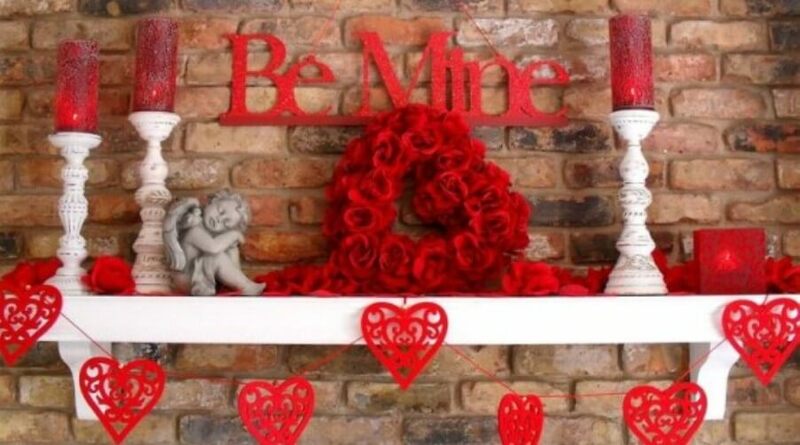 The bold red candles, the hearth garland and the red decorative cubes with the love sign create a superbly romantic, sensual and powerful appearance for this Valentines Day themed mantel. 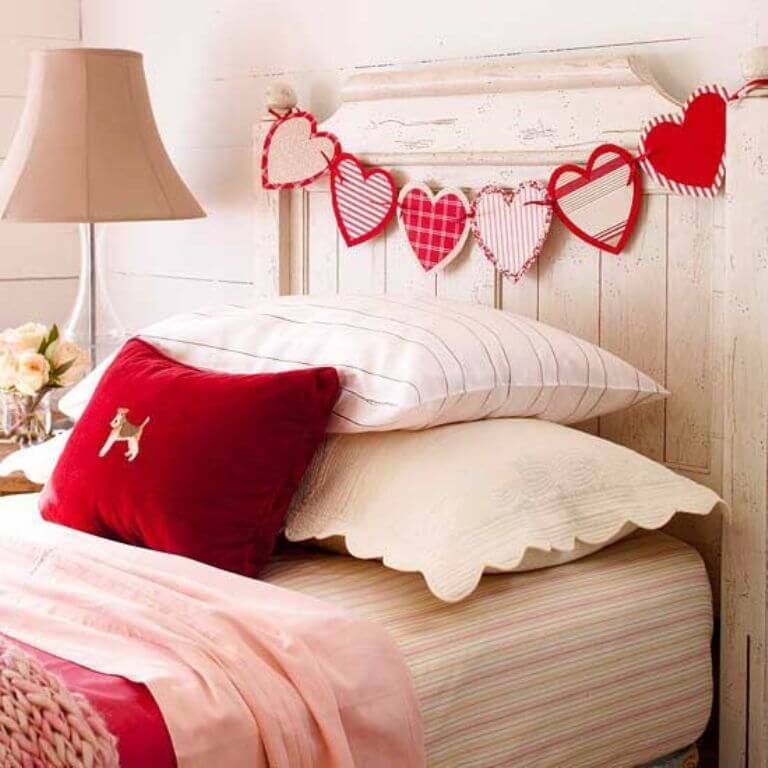 The red heart garland here is a cute and easy decoration for your bedroom. 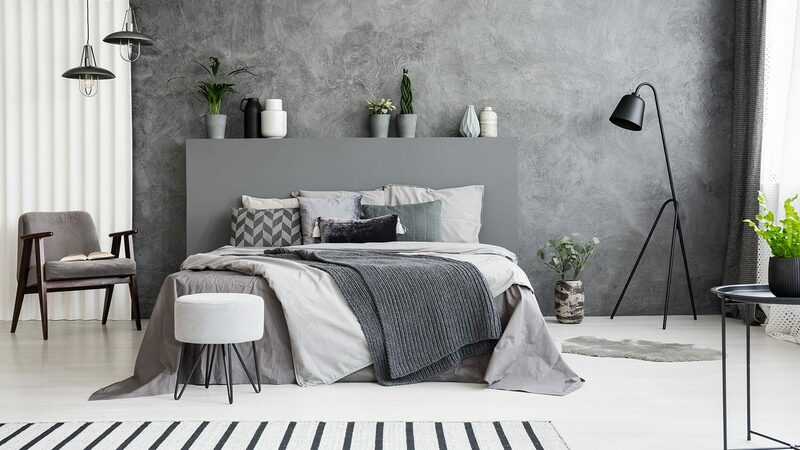 It creates a romantic statement with very little effort. A perfect little Valentines touch. 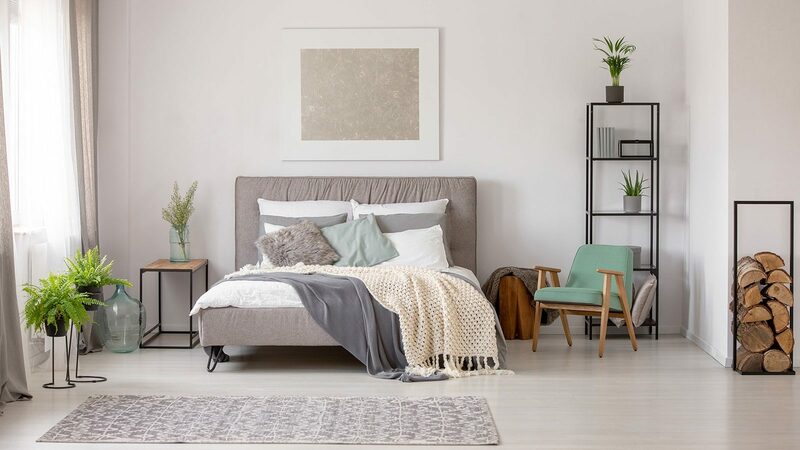 This display is so modern and chic, right? 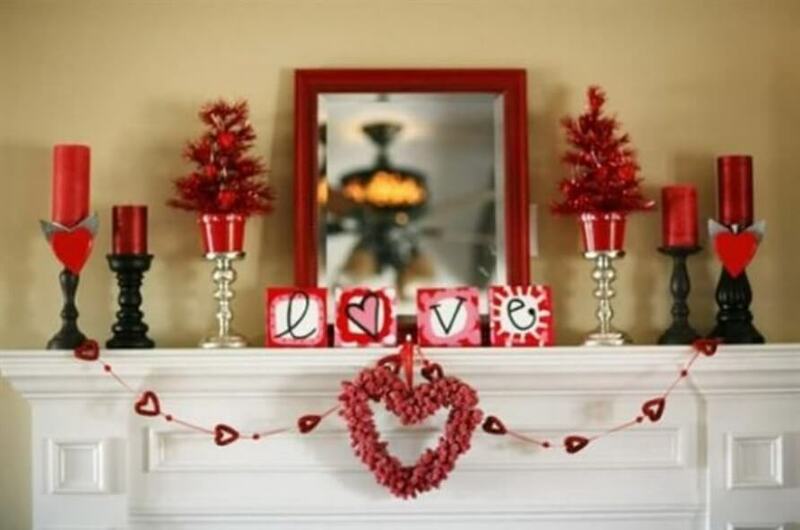 The artwork with the red hearts displayed above the fireplace mantel decorates the room in a perfect romantic way. 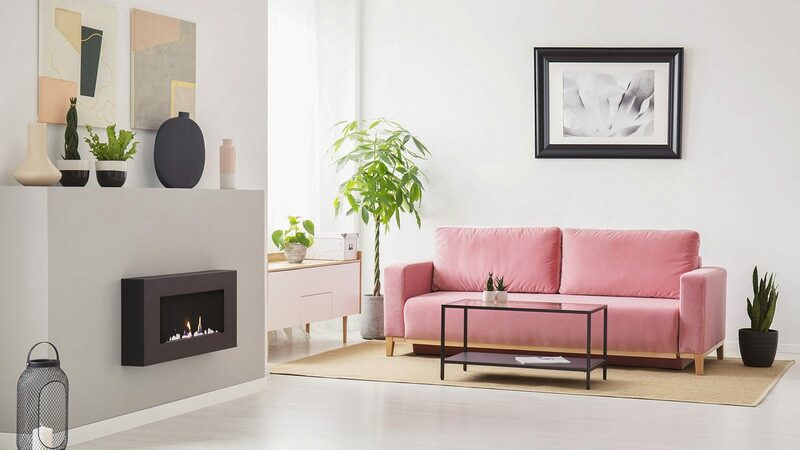 Plus there’s nothing more romantic than a warm fireplace. 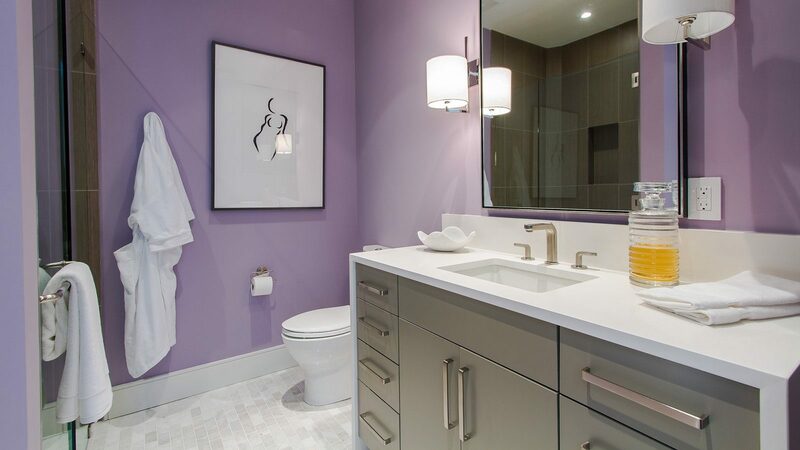 We love everything about this. Love is in the air, literally! 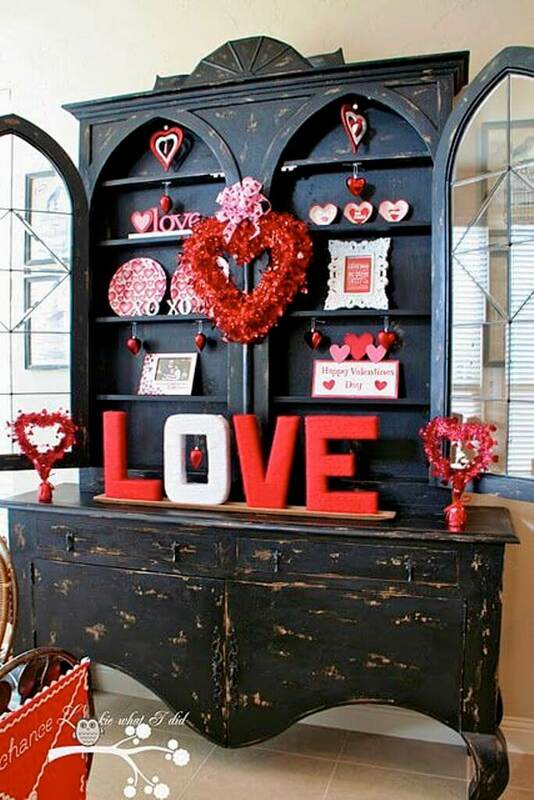 The hanging red hearts garland is perfect for creating a cute, lovely and super romantic ambiance in this beautiful rustic living room. 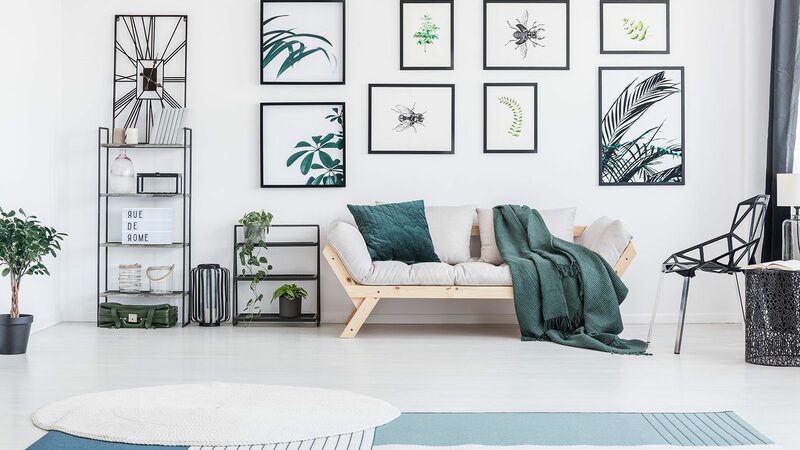 This display is super bold and cute. 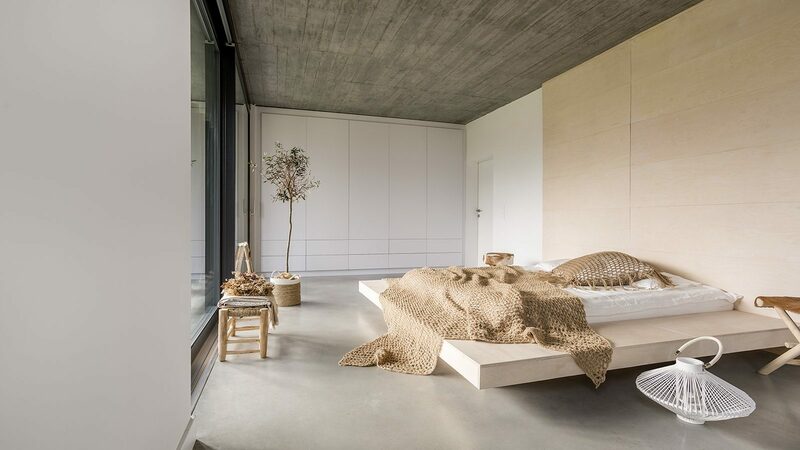 We love the rustic setting combined with the hot red color scheme. It works perfectly as a romantic and sensual Valentines display. Wow this is totally adorable! The red mantel decorations are simply awesome and pair awesomely with the white shelf and rustic brick wall. 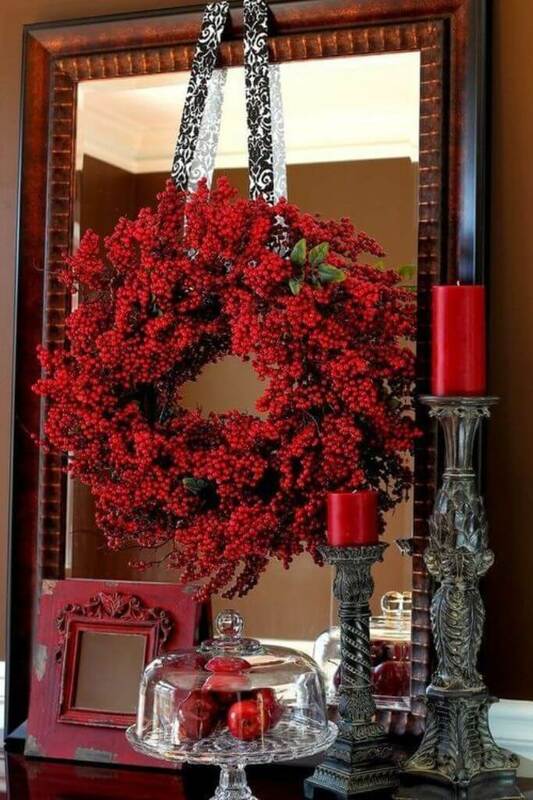 The wreath of red berries here isn’t what you’d normally associate with this holiday but it works amazingly well here, both indoors or outdoors if you prefer. 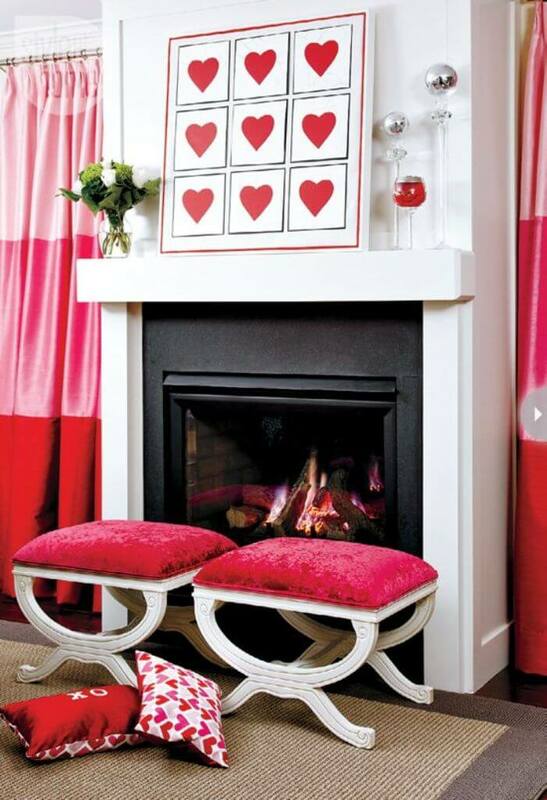 This is an adorable and cute Valentines setting, we love it! The red quote sign is a perfect way to decorate the walls in your home filling it with a lovely and charming ambiance. 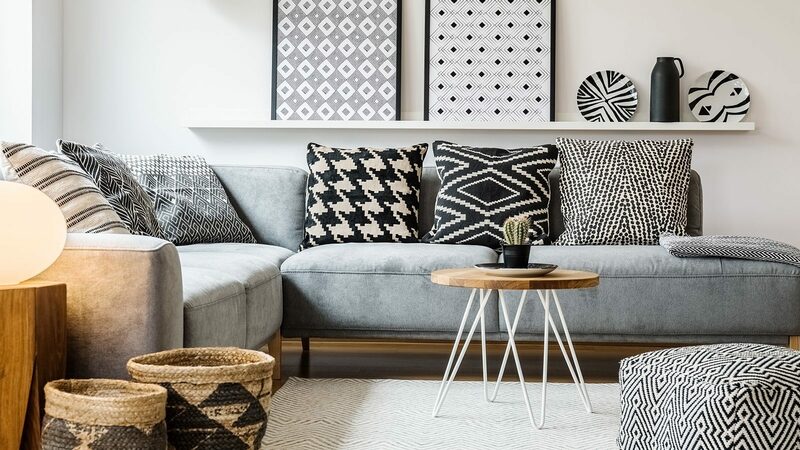 The two matching chairs are super cute too. 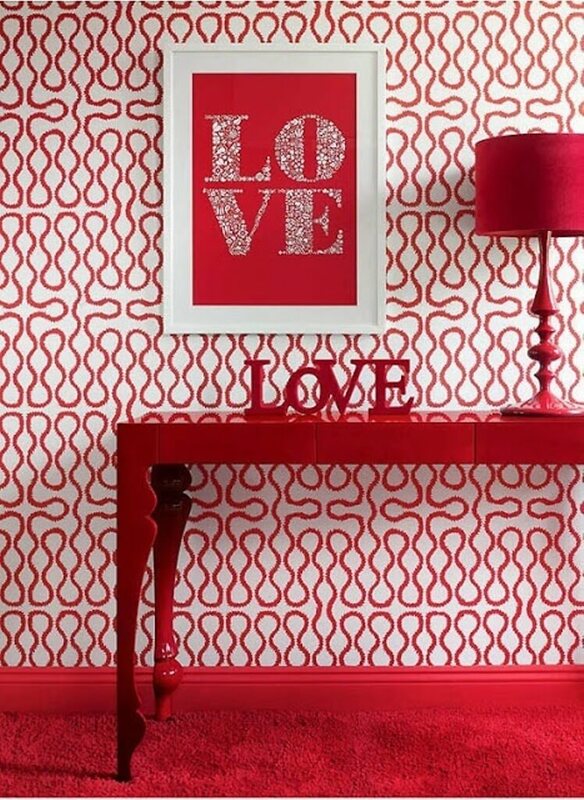 This red love sign totally adapts to the setting of this chic and modern hallway bringing lovely Valentines ambiance to this wonderful modern interior. You can’t have too much red either!